Membership gives Eritrea automatic access to the full range of products and facilities offered by bank. 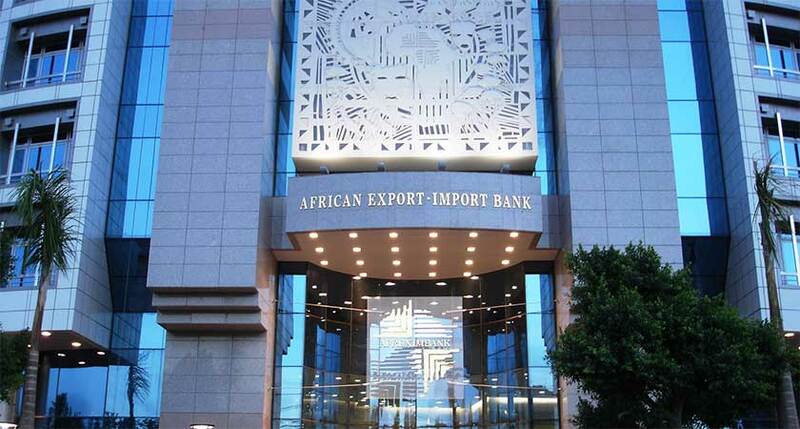 The East African country of Eritrea has joined the membership of the African Export-Import Bank (Afreximbank), becoming the 48th African country to become a participating state or a shareholder in the continental multilateral trade finance institution. In the instrument of accession, signed yesterday by Berhane Habtemariam, the Minister of Finance, and delivered to Afreximbank by the Ministry, Eritrea declared its acceptance and accession to the “Agreement for the Establishment of the Bank” and committed to taking all necessary steps for the ratification of that Agreement. Eritrea’s membership of Afreximbank comes in the wake of a recent visit to Asmara by a delegation led by Bank President Dr. Benedict Oramah during which Eritrean President Isaias Afwerki expressed Eritrea’s willingness to join Afreximbank as a Member State. During the meeting on Friday, President Afwerki said that Eritrea would aim to be an effective contributor in Afreximbank in order to encourage and ensure the creation of the environment for the delivery of the services for which the Bank was created. The membership also follows the recent acquisition of shares in the Bank by South Africa which has named the Export Credit Insurance Corporation of South Africa as its designated investor. Under the terms of the Agreement for the Establishment of the Bank, which was signed by Participating States in Abidjan on 8 May 1993, countries that did not sign on before it entered into force are required to first issue an instrument of acceptance and accession and then proceed to formally ratify the Agreement in order to fully activate their membership of the Bank. Membership of the Bank gives Eritrea automatic access to the full range of products and facilities offered by Afreximbank, including trade finance facilities, project finance services, trade information and advisory services, support in the development of a local content policy and assistance in developing and implementing industrial parks and special economic zones. Countries currently on the list of Afreximbank participating and shareholding states include Angola, Benin, Botswana, Burkina Faso, Burundi, Cameroon, Cape Verde, Chad, Comoros, Côte d’Ivoire, Democratic Republic of Congo, Djibouti, Egypt, Ethiopia, Gabon, Gambia, Ghana, Guinea, Guinea Bissau, Kenya, and Lesotho. Others are Liberia, Madagascar, Malawi, Mali, Mauritania, Mauritius, Morocco, Mozambique, Namibia, Niger, Nigeria, Republic of Congo, Rwanda, Senegal, Seychelles, Sierra Leone, Sao Tome and Principe, South Africa, South Sudan, Sudan, Tanzania, Togo, Tunisia, Uganda, Zambia and Zimbabwe. Afreximbank shareholders are a mix of public and private entities divided into four classes and consist of African governments, central banks, regional and sub-regional institutions, private investors and financial institutions, as well as non-African financial institutions, export credit agencies and private investors. Class “C” shares are held by non-African investors, mostly international banks and export credit agencies, including Standard Chartered Bank, HSBC, Citibank, China Exim Bank and Exim India. Class “D” shares, a tier approved in December 2012, are fully paid value shares that can be held by any investor. SBM Securities, Mauritius, is currently the only investor in this class on behalf of holders of its depository receipts which are listed on the Stock Exchange of Mauritius.